‘Carrying the oil’ – allowing it to be more evenly and smoothly applied to skin. 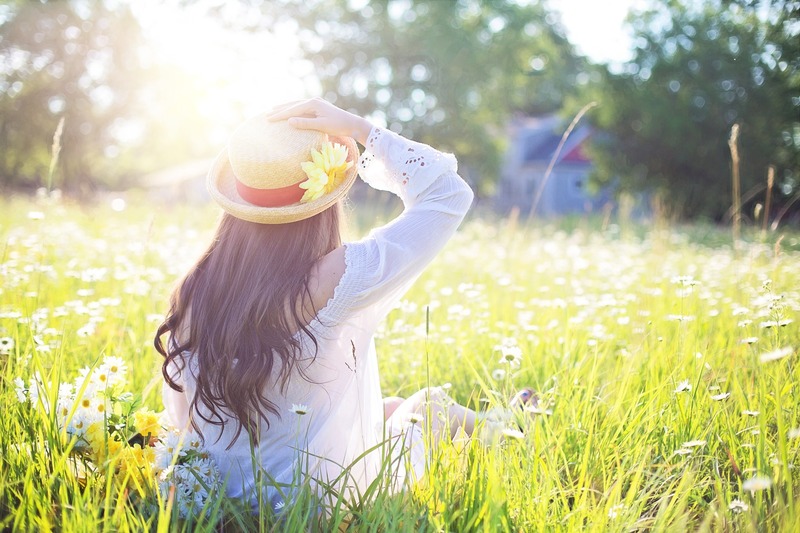 Slowing down the evaporation of your essential oil from your skin (so you may actually absorb more when using a carrier oil). 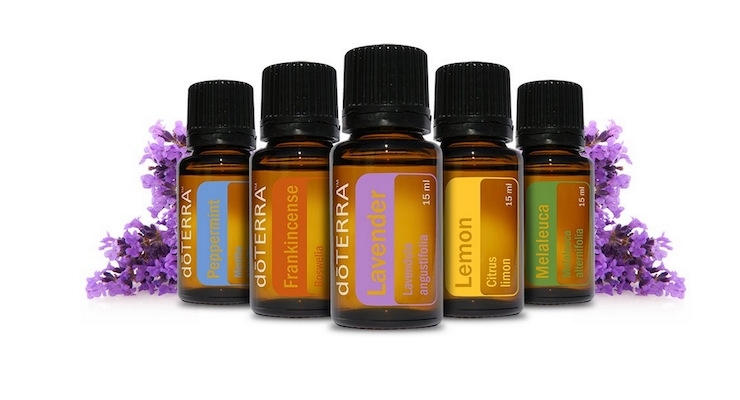 Preferred carrier oils are vegetable oils which are 100% pure. 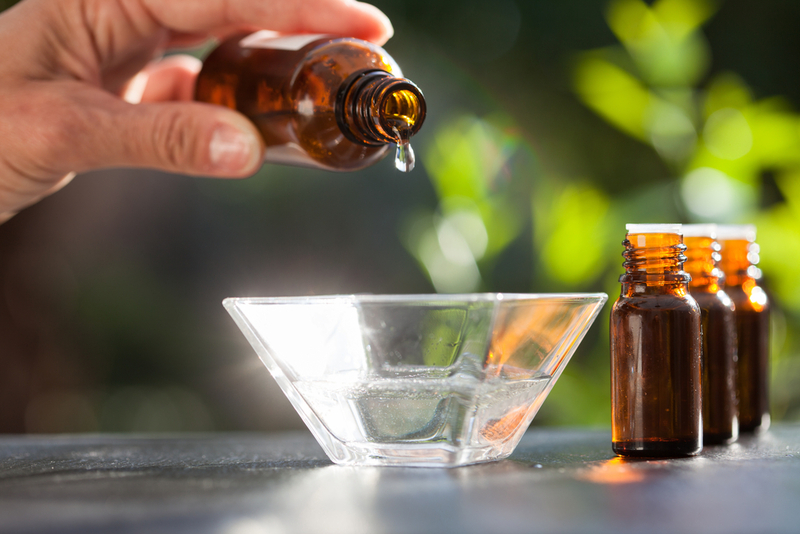 And examples include jojoba oil, almond oil, macadamia oil, olive oil and many more. 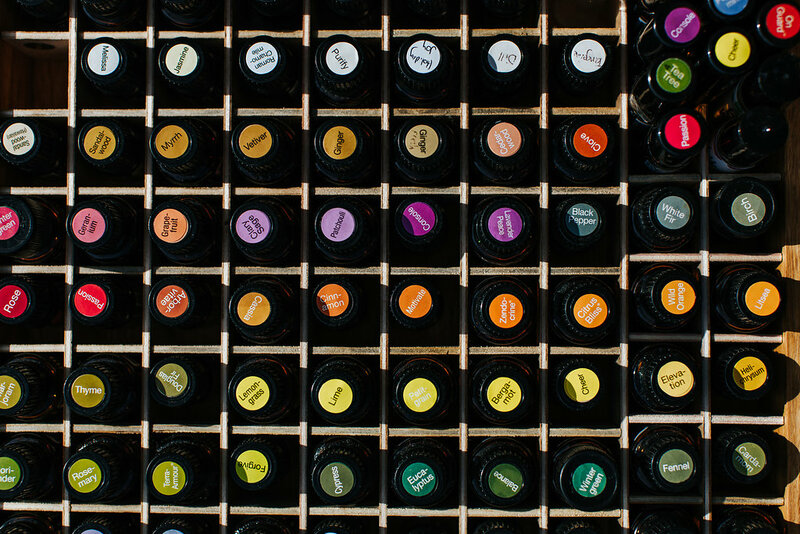 They work with essential oils by completely dissolving them without affecting the therapeutic benefits of the oil. 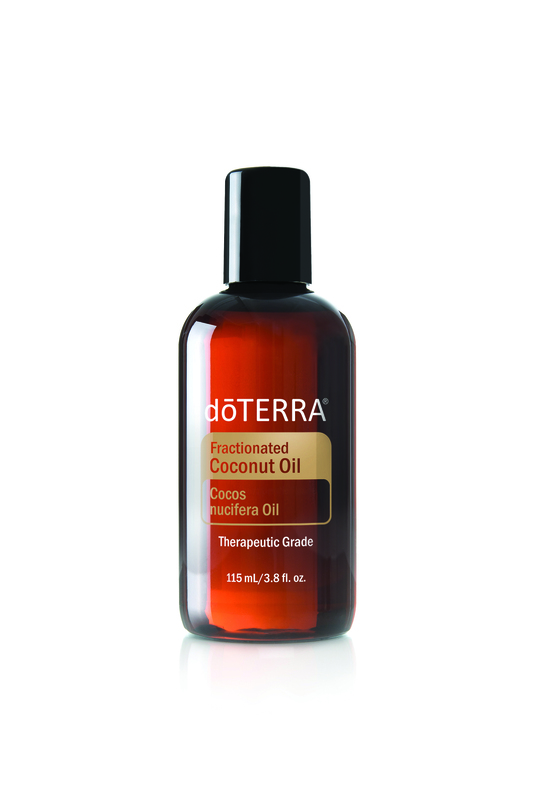 DoTERRA supply Fractionated Coconut Oil as their preferred carrier oil. Coconut oil has long been a sweetheart in the health and wellness field and for thoroughly deserved reasons. It is used as a skin moisturiser with anti-oxidising and nourishing properties. But while you might be familiar with coconut oil already, do you know what the ‘fractionated’ bit means? Coconut oil contains a mixture of chains of fats of varying length. The longer chains can oxidise over time causing the oil to become rancid, at which point you do not want to be using it. used to at cooler room temperatures. Is readily absorbed by the skin, so it won’t leave you feeling greasy and shiny! With no odour or colour, you simply have the nourishing and healthy benefits. Argan oil is produced from the kernels of argan trees, and is highly prized as a skin moisturiser for its anti-aging, cooling properties. It is rich in vitamin E and antioxidants, and is light and non-greasy. Sweet almond oil is rich in proteins and vitamins A, D and E, with nourishing, revitalising and moisturising properties for the skin. Just a quick warning, this one can stain your sheets! Jojoba oil is actually a liquid wax produced from the nut of the Simmondsia chinensis shrub and it resembles sebum, a waxy substance we naturally produce from our skin, so it works beautifully as a skin moisturiser. Plus it is rich in vitamin E, adding to its value for our skin. Rosehip seed oil is packed with essential fatty acids, and is rich in vitamins A and E. Studies have shown it has regenerative, as well as moisturising, properties for the skin which may be helpful for dry, irritated or weathered skin. It is not advisable to use on acne prone skin. Let me know what you love to use as you favourite carrier oil and please feel free to drop any questions or comments in the box below.